The Woodcraft Folk is an international educational movement for children and young people designed to develop self-confidence, co-operation and awareness of the environment. 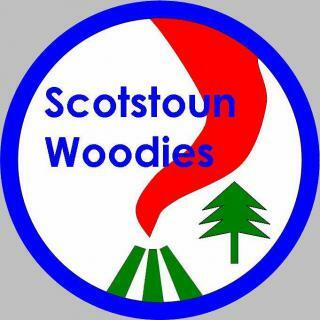 Scotstoun Woodies (Woodcraft Folk) are based at West Glasgow's Scotstoun Primary School. But their members come from other schools as well. They are an alternative youth organisation that enable girls and boys to have fun, make friends and think about the world. Loads of things - games, singing, drama, crafts, dancing, camping, hostelling, cooking, outdoor activities, hiking and celebrating/questionning the world we live in! What's special about them ?